Unspoiled Italian Lands. From some of the most iconic and protected landscapes of Italy, Tuscany, the Dolomites. These Jams and Honeys carry the essence of these lands. Purity and Biodiversity. Alpine purity and a feast of biodiversity, a true asset of our time. Outstanding jams. 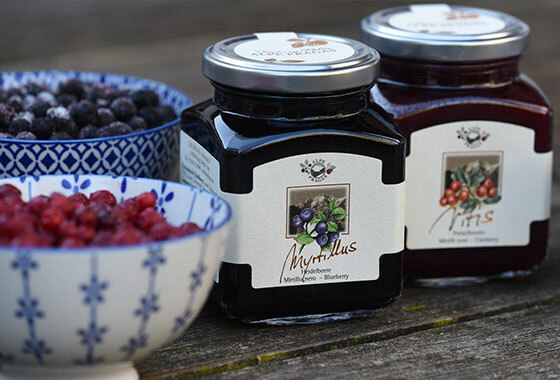 Alpe Pragas Jams, with 75% fruit content. 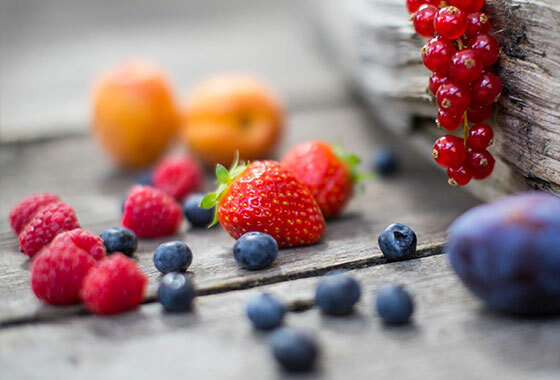 To eat like fresh fruit. A bite, and you will never look back. Honey is Precious Honey is precious. Detect its purity appreciating the rich floral bouquet, which must be rich, precise and distinctive. Hardworking people. A sublime expression of territory and its scents. There are no acceptable “shortcuts” if you are looking for real honey. Real Honey on real Bread Food that is alive and singing, full of nutrients and health benefits. Honey on Cheese. What a delight! A stylish, healthy and rewarding way of finishing a dinner. Pollen: great energy booster for hectic lifestyle. With over 35% of protein and all the oligo elements indispensable for life, a miracle food, to say the least. What would you like to buy with a jam? Lots of sugar OR lots of fruit? We are the sole importers in Ireland of AlpePragas Jams, from the Italian Dolomites. 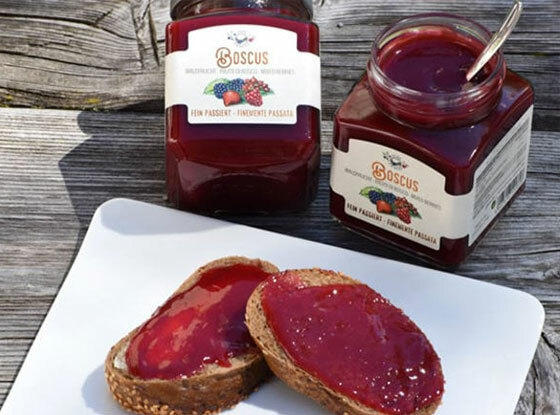 With 75% fruit content these jams will never make you look back. The honey range comes with the same outstanding quality. From passionate beekepers who refrain from boosting the production by pouring glucose around the beehives for the bees to feed on, a widely used practice to keep the honey price down. protected by Natural Reserve Status. I Wish I was a Sandwich …. 40 years of history behind this company, based in the middle of South Tirol with a leading edge processing plant where only the best ingredients are allowed in. 27 tastes and a Bio line. Jams to eat like fresh fruits. To enjoy every day and to gift. Il Valen(no is exclusive importer into Ireland. 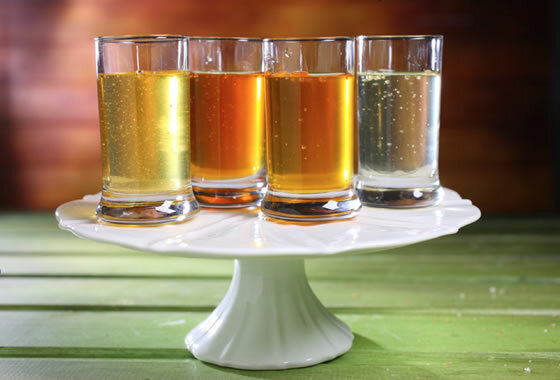 Honey’s health benefits are still under study: Honey typical nutrient content includes Glucose, Fructose, Maltose; Vitamins B1, B2, C ,PP, B6, K, Natural; Enzimes: Invertasi, Amilase, Oxidase; Minerals: Calcium, Potassium, Iron, Magnesium and Copper. Honey contains 6 species of lactobacilli and 4 species of bifidobacteria which deliver protective and beneficial benefits to the digestive system. Honey is well known for its anti bacterial, anti viral & anti fungal action. Honey is known to be an effective cough suppressant while at the same time boosting immune system defence. A favourite in Tuscany, Produced in the unspoiled natural reserves of Tuscany at altitudes between 500 and 1200m. This honey bears the powerful notes and aromas of Chestnut tree forests, where the bees forage it. Amongst the least sweet honeys, with an astringent note. Wild Flowers Blossom Honey indicates a category of honeys produced by the bees harvesting a region with a multitude of wild flowers blossoming. Hence each "wild flowers” honey has its own unique identity that varies with territories and season of blossoms. Can vary from a light to a caramel colour. Spring and summer flowers confer a multilayered dimension with a round and agreeable bouquet. 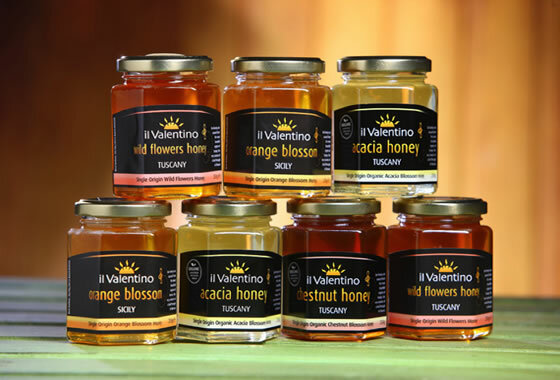 This honey harvest comes from the very core of the forests and woodlands on the Italian Alps. Because of its high content of oligosaccharides this honey is a fabulous support to the guts health. Rich in precious oligo elements such as potassium, magnesium, calcium, iron, with high bio availability to absorption Like all dark honeys, ideal on porridge, cereals, yogurt.